The big story of last weekend’s box office was that Deadpool 2 raked in a massive $300 million worldwide in its theatrical debut, but it wasn’t the only movie to hit that same global benchmark. After seven weeks in theaters, The Hollywood Reporter notes, A Quiet Place has passed the $300 million mark, making it the third-highest-grossing film of the year so far in the United States. 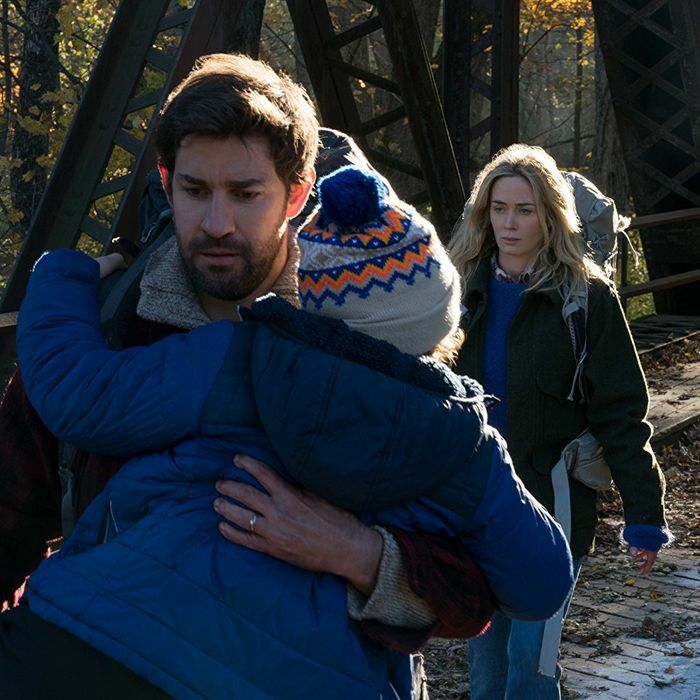 The John Krasinski picture — which he wrote, directed, and starred in — had already been doing very impressive numbers, but this past weekend the movie opened in China, its last major market, where it rounded up a quick $18 million. A Quiet Place also surpassed Get Out’s domestic take of $176 million this past weekend, making it the sixth-highest-grossing horror film of all time here at home. There be monsters, and lots and lots of cash.